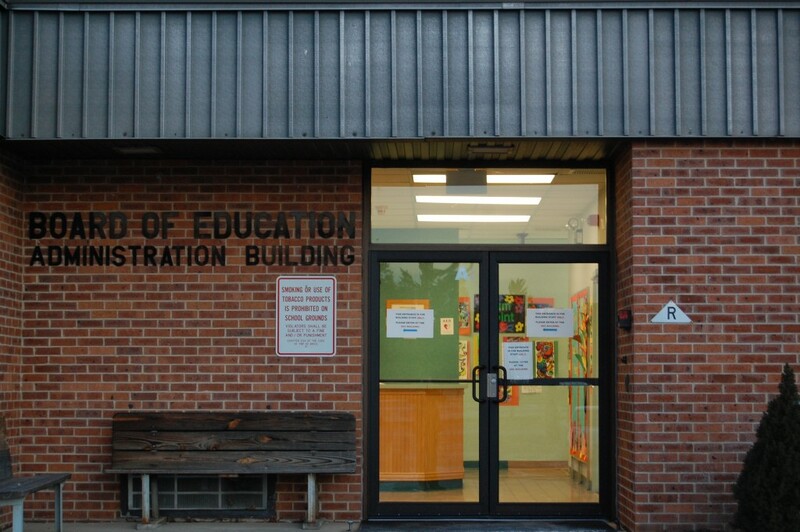 The Brick Township Board of Education is planning a special election in order to hold a vote on a facilities bond referendum, but the timing of the vote may prove controversial. The board is expected to vote this week to award a $25,000 contract to Netta Architects to design the referendum project list. The board’s agenda also includes a resolution that would authorize a public vote on the measure Oct. 2 – just four weeks before the general election. The school board in neighboring Toms River has faced considerable criticism from some members of the public for proposing to hold a vote the same day, which would cost taxpayers there more than $100,000 only weeks before the November general election, where the same ballot question would add no cost to taxpayers. Some have raised the question as to whether the October vote is an attempt to suppress voter turnout in order to give the referendum a better chance of approval. Brick’s last several bond referendums have been defeated. Just one vote in recent memory – the 2011 referendum to increase municipal taxes in order to maintain the township’s public works department – passed muster with voters. Brick residents overwhelmingly rejected a $90.8 million school referendum vote in 2009. There are few details as to what the referendum will ask of taxpayers. The $25,000 figure to be paid to Netta corresponds to a project that would cost “greater than $10 million,” according to a contract between the board and the architectural firm that will be voted upon Thursday. A proposal letter from the firm characterizes the facilities spending as “security upgrades” for all of the district’s 12 schools. Netta will be tasked with conducting a field survey of all school buildings, deciding which projects should be included in the scope of the proposal, estimating construction costs and assist the district in “marketing” the referendum. “It is normally recommended that information to the public begin as soon as possible including meetings, flyers and involvement with Community Organizations,” the letter from Netta stated, adding that the firm will send representatives to board meetings and potential public presentations. The board is already planning a $4.4 million tax levy increase for the 2018-19 school year that is separate from what residents could potentially approve by way of the October vote. The 2018-19 operating budget will be up for final approval and a public hearing Thursday. Thursday’s meeting, where both items will be discussed, will be held at 7 p.m. at the Professional Development Center, adjacent to the district’s administrative offices on Hendrickson Avenue.